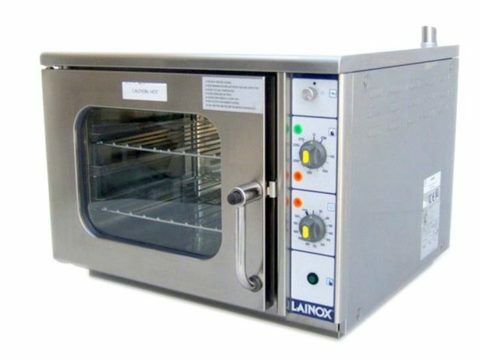 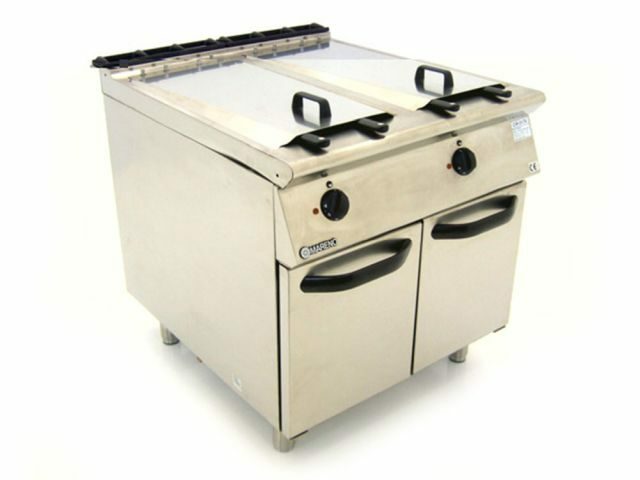 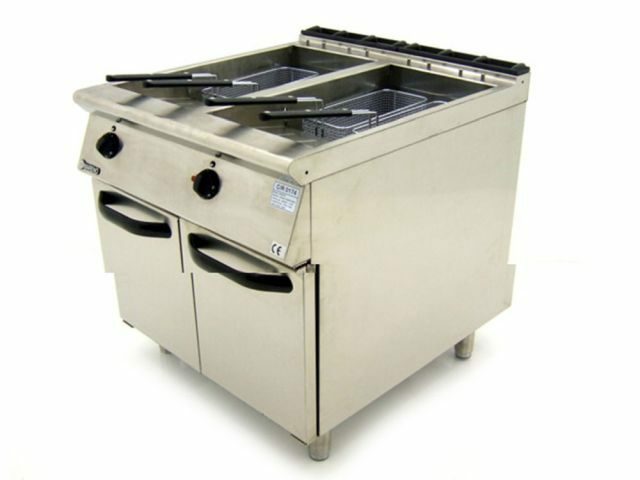 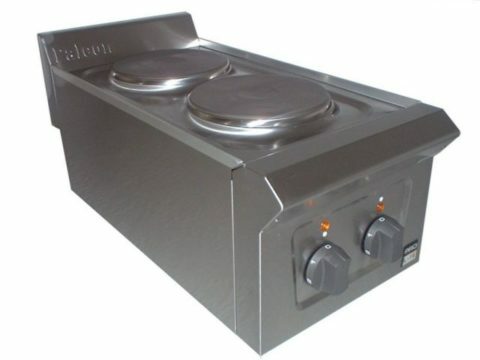 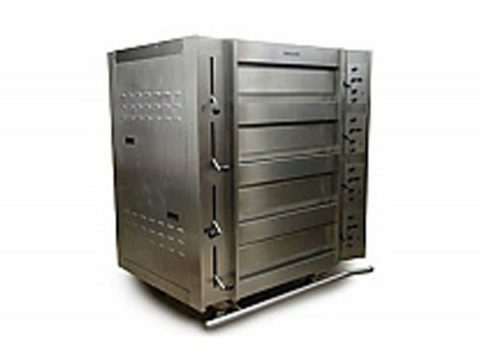 Mareno Twin Well Electric Twin Fryer. 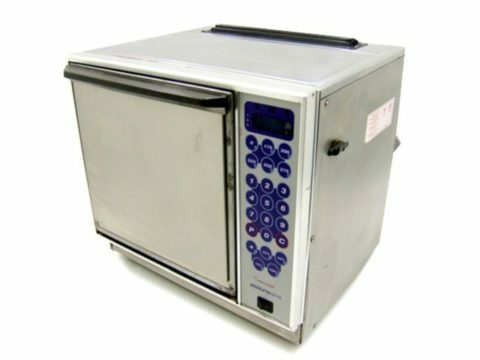 This item is Brand New. 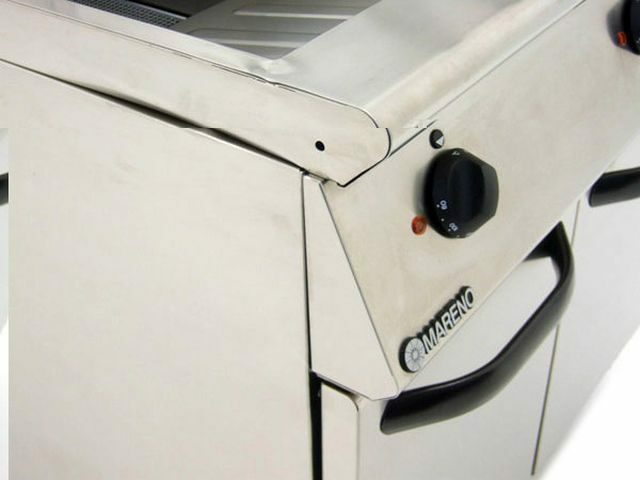 However, it does have a slight cosmetic crease to the left hand side. 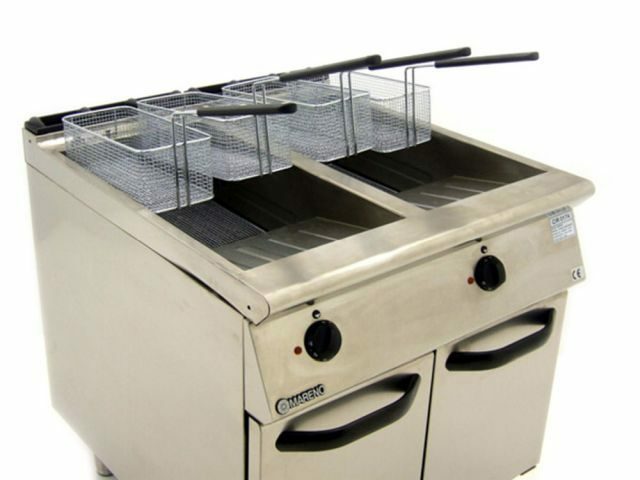 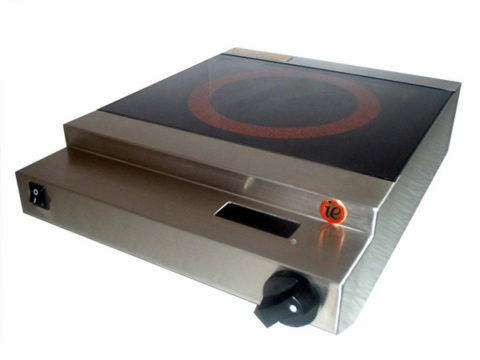 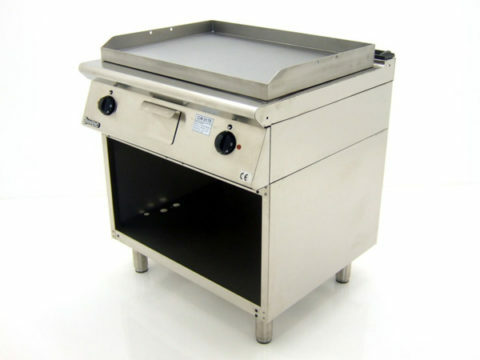 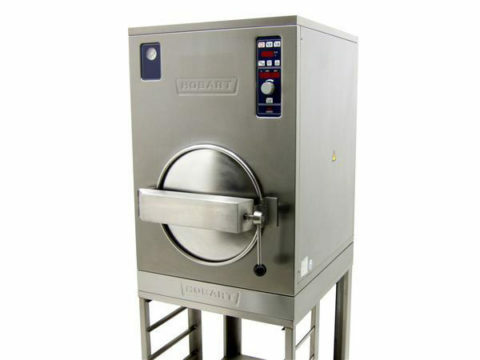 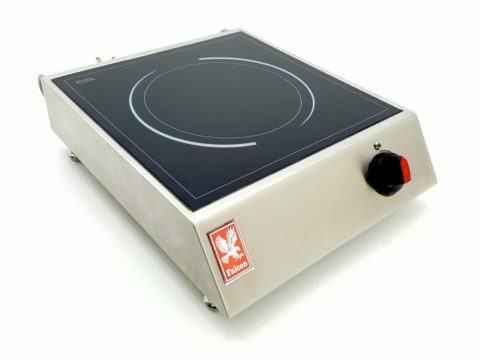 Nothing bad and certainly wont affect the performance of this top quality fryer.